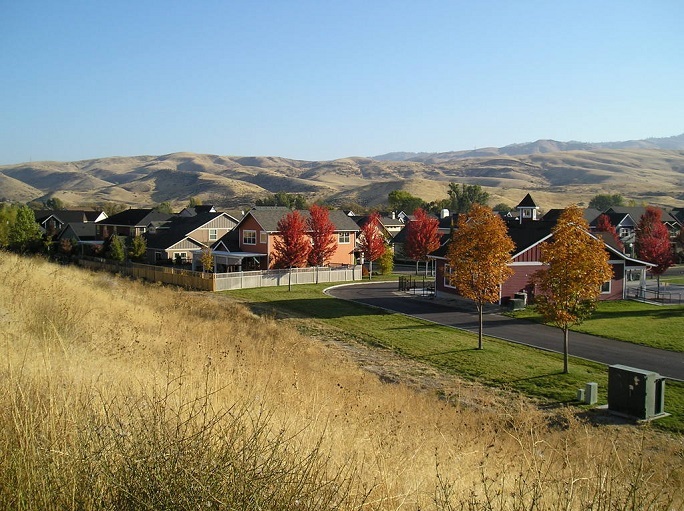 Below is a link to an article from the Local Market Monitor that provides the top 10 mid-sized markets, which includes Boise and Nampa. They looked at home values and growth in employment and population. The article states that the masses are looking elsewhere, so there is opportunity to buy a prime property. When I look at my tracking of Ada County 4 plexes and remove one odd duck that has been on the market for over 1.5 years, the average days on market in April of this year was only 8 days and over half of the 4 plexes sold in April were pre-sold. So the cat is out of the bag in my opinion.